This update fixes the semi-broken readme. Updates several support documents and has some dashboard tweaks. The “Help” tab got some tweaks to the formatting. Earlier today the christmas sale for 2018 went online. Check it out here; Christmas Sale for AdRotate Pro. It runs from December 24 to December 30, 2018. Check out the article to see whats up and what the promotion is. Santa is already here! And brings you a nice end-of-year-discount on AdRotate Pro! May this Christmas end the year on a cheerful note and make way for a fresh and bright New Year full of advertising revenue. Have a very Merry Christmas and a Happy New Year! In this sale Get any AdRotate Pro license over the sale period for 30% off. Thinking of monetising your WordPress website? Now is the time! 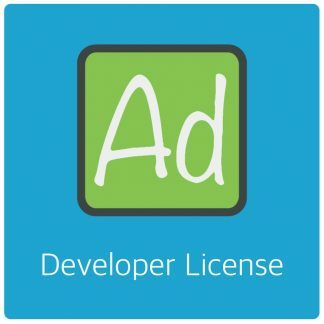 Several licenses are available. Buy a Single License or pick another from the product page! Summer Sale 2018 – Get AdRotate Pro today! Summer is here! That means it’s time for a sale! Get any AdRotate Pro license over the sale period for 20% off. Thinking of monetising your WordPress website? Now is the time! If you are you a online magazine looking to monetise your business? Get a license this month! If you are on a small budget and looking to earn more? Now is the time to get on with it! Earn some extra money with advertising, manage your campaigns with ease in AdRotate Pro! With the next update for AdRotate Pro I’ll be phasing out all legacy licenses. This means that if you want to continue to use AdRotate Pro after that and receive updates, premium support and access to AdRotate Geo you’re going to need a new license key. Without exception, all licenses starting with 101, those sold before January 2015, will no longer receive updates and support. And, later on, will be excluded from AdRotate Geo as well. 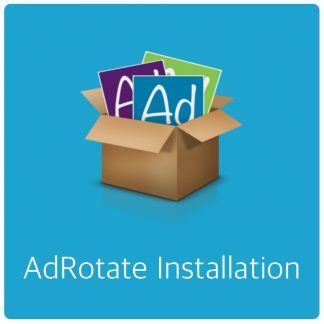 If you wish to continue to receive updates, support and have access to AdRotate Geo you need a new license after the next update of AdRotate Pro. The holiday season is upon us. Which means it’s time for a sale! Get any AdRotate Pro license over the sale period for 20% off. Thinking of monetizing your WordPress website? Now is the time! Are you a online magazine looking to monetize your business? Grab a license this weekend! Small budget and looking to earn more? Christmas is the time to get on with it! Earn some extra money with advertising, manage your campaigns with ease in AdRotate Pro! Valid: December 20 2017 through December 31, 2017 (GMT+8 timezone, that’s South East Asia). Discount: 20% on AdRotate Pro (All license types). Black Friday and Cyber Monday is here! Iiiit’s Black Friday again. Time for a sale! As is tradition in some countries to start the christmas season. Get any AdRotate Pro license over the weekend for 30% off. 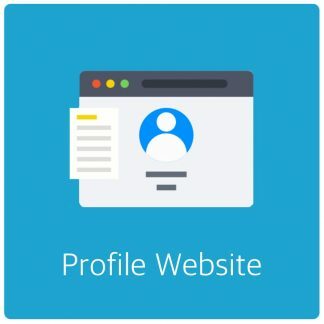 Thinking of starting that advertising network on your WordPress Multisite? Now is the time! You’re a smaller online magazine looking to monetize your business? Grab a license this weekend! Small budget and looking to earn more? Black Friday is the time to get on with it! AdRotate Free 4.5 – Available now! It’s been a while, but there are still features to be added to AdRotate. Sometimes it just takes a while to make it happen. Check out the all new code generator. 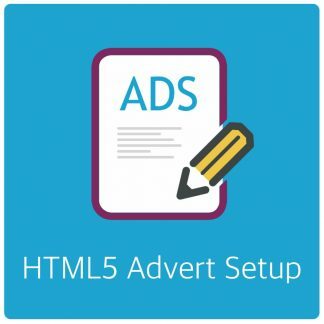 Simply provide bits of adverts (such as supplied by your advertiser), a link, image, some settings. And AdRotate will try to generate a working from advert from that. Summersale 2017 – Buy AdRotate this month! It’s summer and it’s 2017. Time for a little sale! Get set up with AdRotate Pro for the holiday season in a few months! We’re having a sale all month until July 31st. Get 20% off on any AdRotate Pro License via this website. The sale starts today. Get your license now! Valid: July 17 2017 through July 31, 2017 (GMT+8 timezone, that’s South East Asia). Discount: 20% on all AdRotate Pro Licenses. To get you started for the new year we’re having a sale all week until January 5th. Get 20% off on any plugin available via this website. The sale starts today. Get your license now! Valid: December 28 2016 through January 5, 2017 (GMT+8 timezone, that’s South East Asia). Discount: 20% on all plugins/licenses.